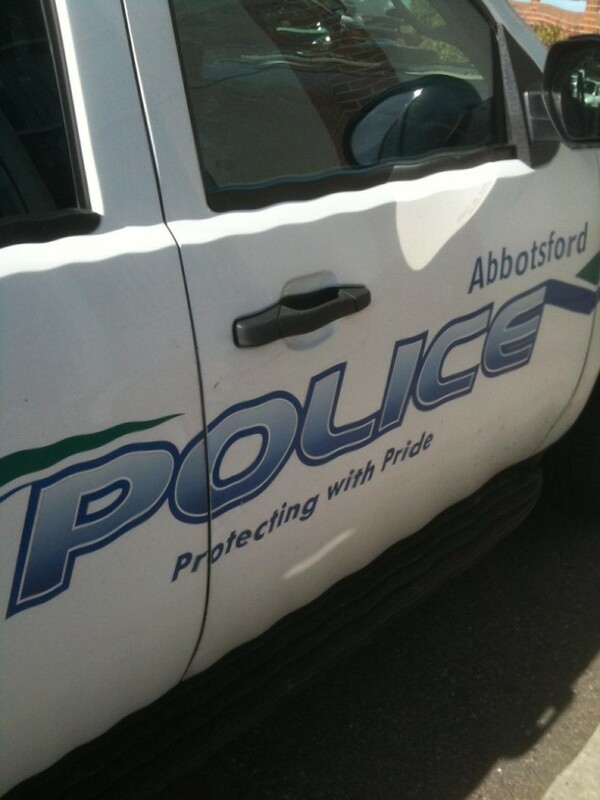 Abbotsford – Early Thursday evening, the Abbotsford Police Department responded to reports of shots fired in front of the CIBC bank in the 32000 block of South Fraser Way. Upon arrival, officers located a deceased male. 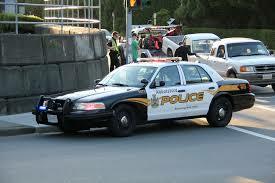 Immediately after the shooting, a dark-coloured vehicle left the area of the shooting at a high rate of speed. IHIT detectives are seeking dash cam video from drivers who were travelling in the area of the 32000-block of South Fraser Way, before and after the shooting. Investigators would also like to speak with anyone with information about a grey Infiniti sedan that was found burning in the 6600-block of 238 Street in Langley at about 7:00 p.m. on the same evening. This vehicle is believed to be associated to the earlier shooting. Drivers with dash cam video who passed through this area at this time are asked to contact IHIT immediately. IHIT states that investigators have identified the victim, however his name is not being released as it will not further the investigation at this time. The victim’s family has been notified of his death. IHIT’s spokesperson, Cpl. Frank Jang said the victim was known to police because of his associations with gangs, but he didn’t have a criminal record. Be the first to comment on "Deadly Shooting In Abby – South Fraser Way – IHIT ID’s Victim – Won’t Release Name"